Mother and daughter bonds are the sweetest, most real, and purest love. 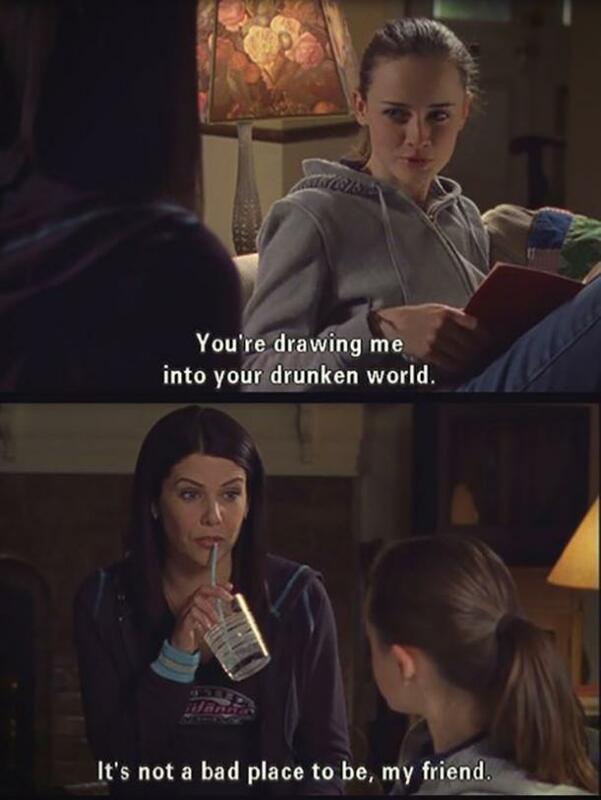 When I think of cute mother/daughter relationships, the first one that comes to mind is Lorelai and Rory Gilmore from the early 2000's series Gilmore Girls. 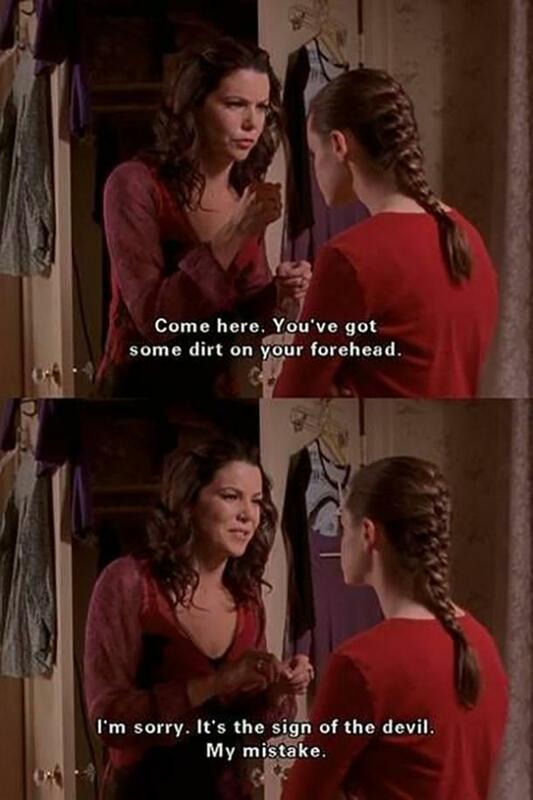 Lorelai had her daughter Rory when she was just 16 years old. She ran away from her wealthy family to start her own life and never regretted it. 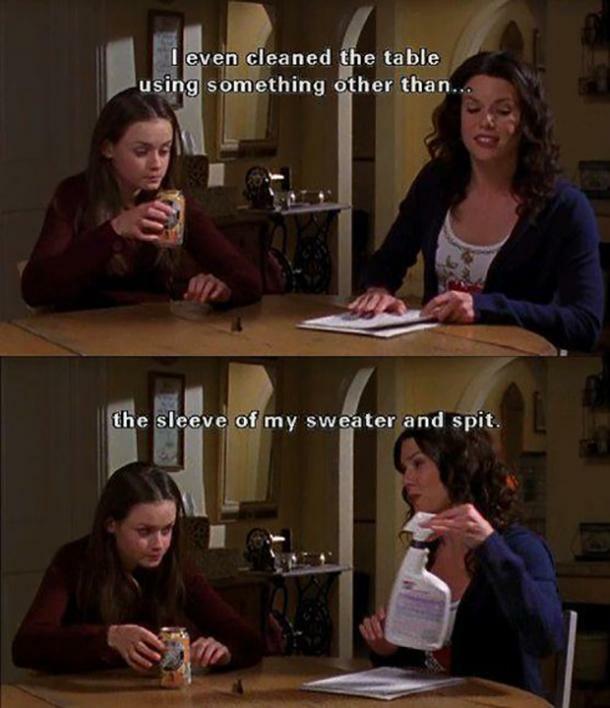 Lorelai named her daughter after herself, but everyone called her Rory. 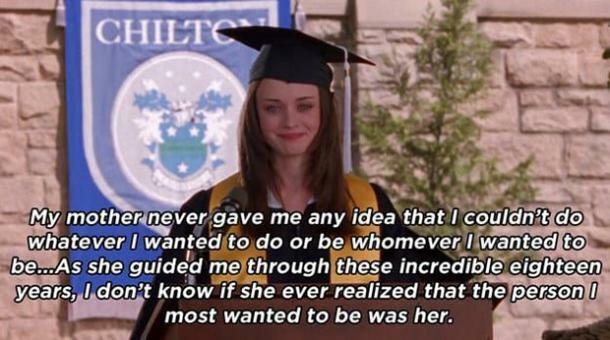 Because she was raised by a young, single mom, Rory looked up to Lorelai and considered her so much more than a mother; she was a best friend. You could tell they were best friends on the show because they would tell each other everything, joke around and even argue as friends do. 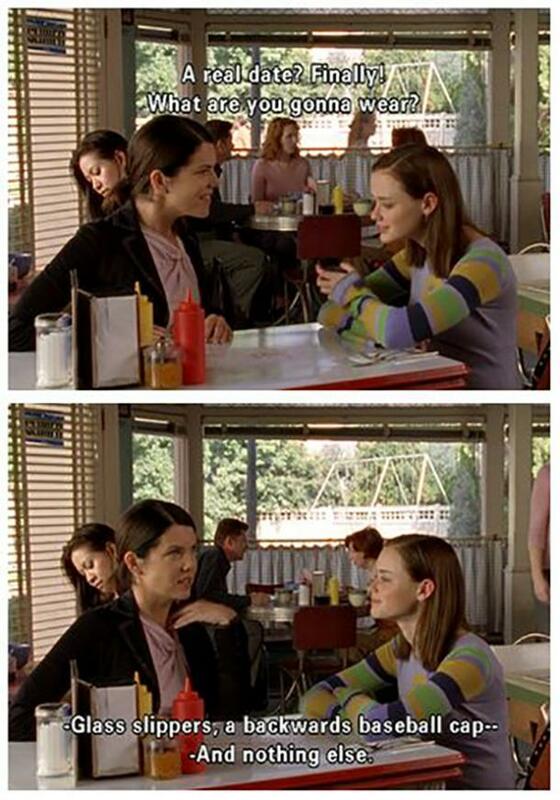 Rory and Lorelai's bond is so unbreakable and viewers couldn't get enough of the mother/daughter duo. 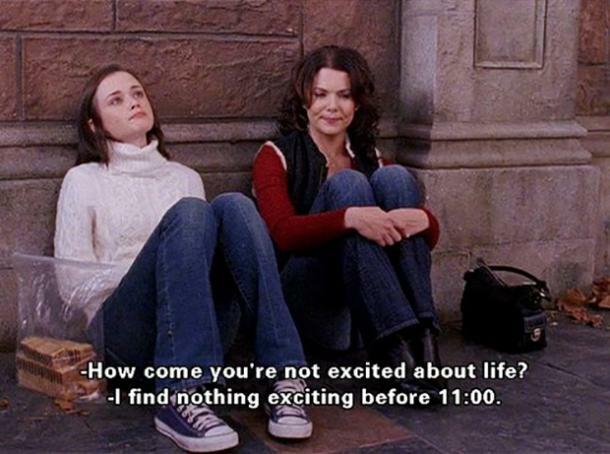 The Gilmore girls have said some funny things over the course of the show. 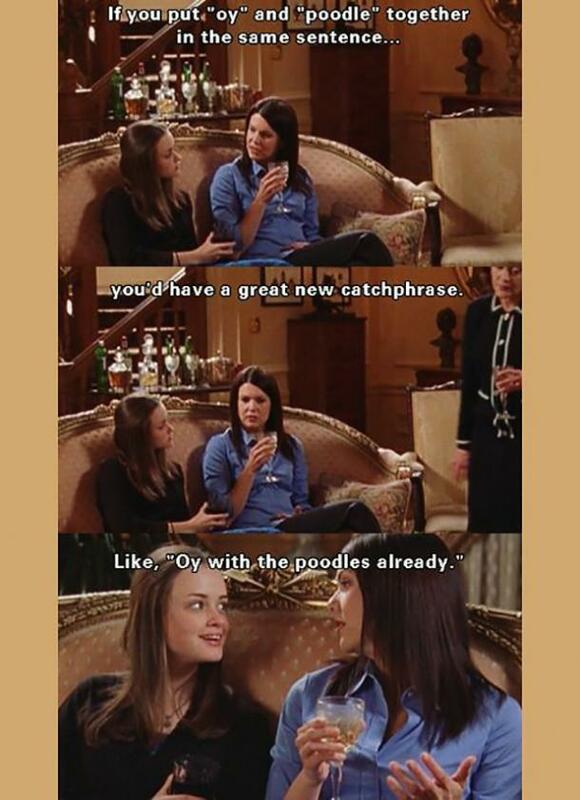 I still quote silly lines from the series! 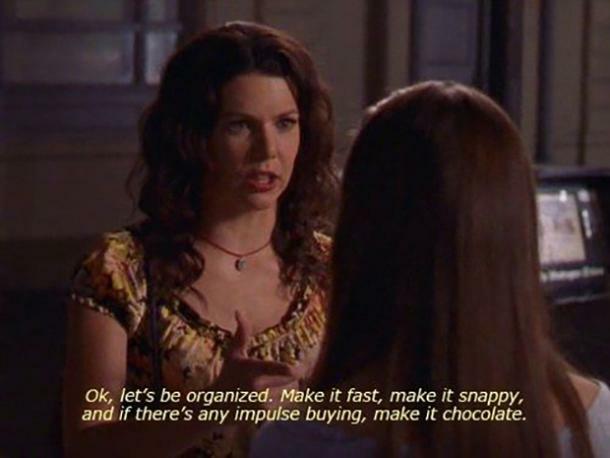 Lorelai was always so random and many of us could relate to her dire need for coffee. 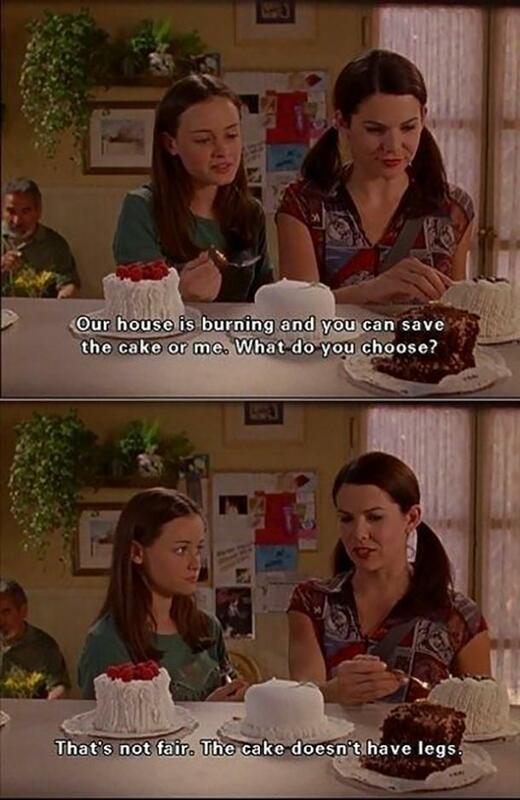 She was definitely a cool mom and even though she's a TV character, she provided a great example of how to raise a child. 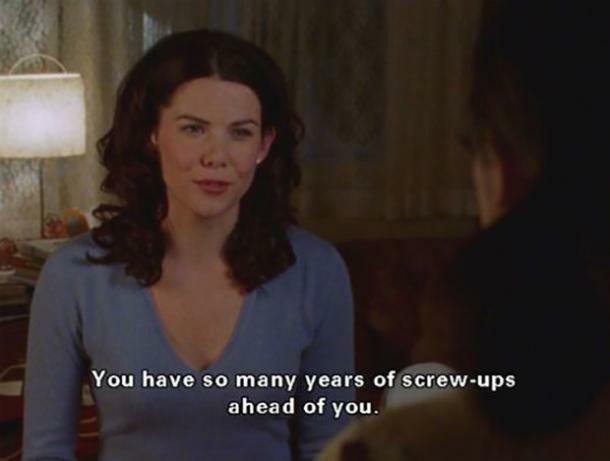 Lorelai was there for every heartbreak Rory faced, every school event, and every milestone moment in Rory's life. 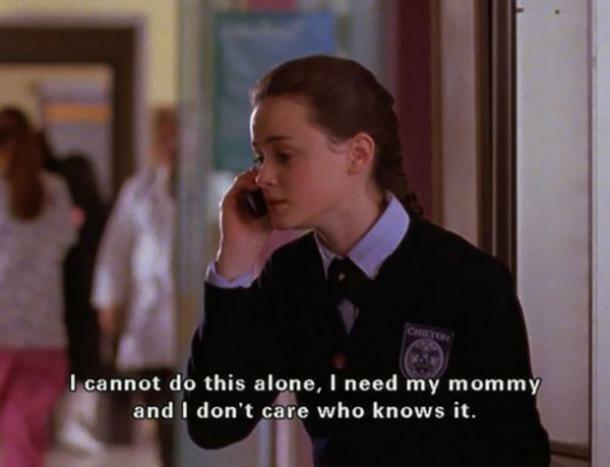 They made each other a priority and that's what was so special about their mother/daughter bond. Having a mother is having a best friend for life. We have each other's backs and we'll take care of each other, always. 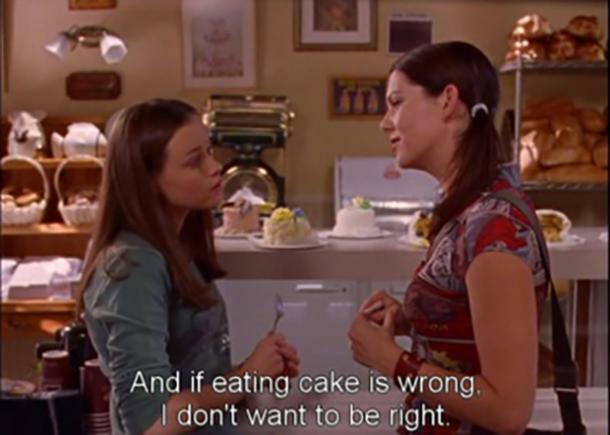 Here are 20 quotes from Gilmore Girls that prove Lorelai and Rory had the best mother/daughter relationship. 1. When you have your genes to thank for your beauty. 2. When you have weird inside jokes together. 3. 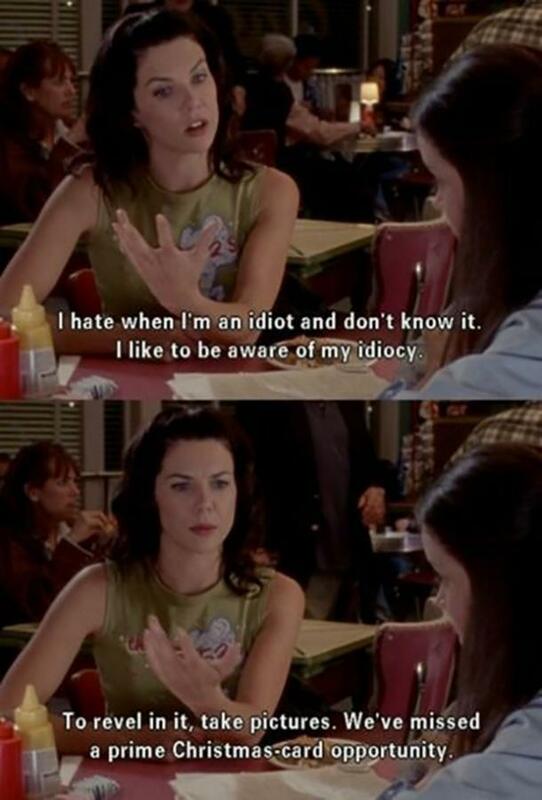 When your mom vents to you. 4. 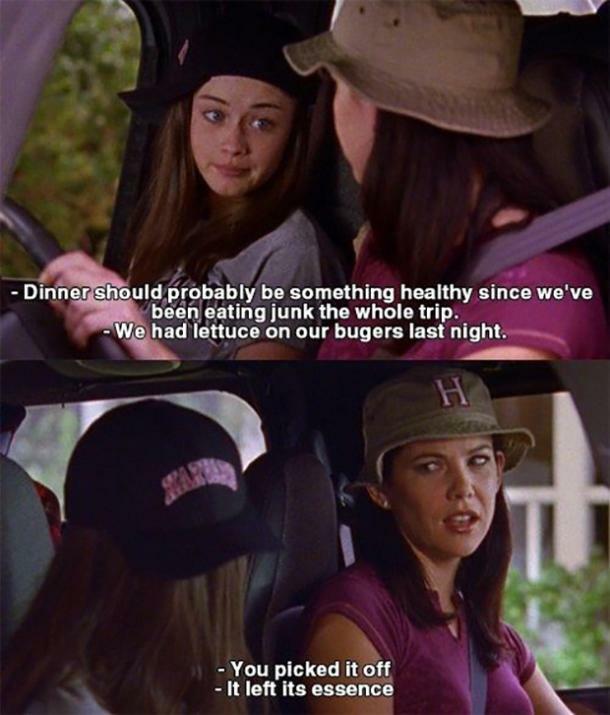 When you and your mom hate eating healthy. 5. When you're both craving sweets. 6. When you realize how dumb you were acting. 7. When you can joke about your love life. 8. 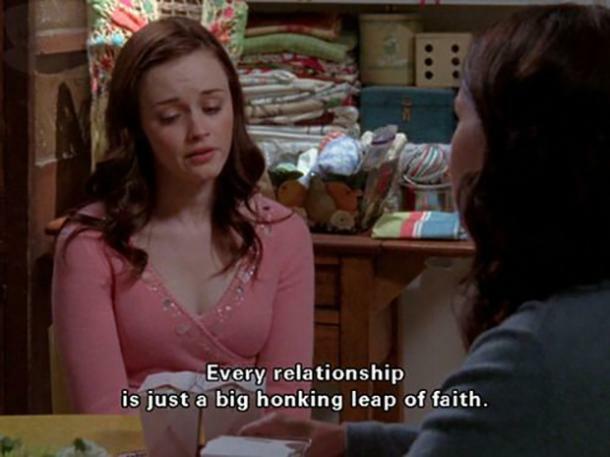 When your mom gives you words of wisdom. 9. When you both hate cleaning. 10. When all you want is your mom. 11. 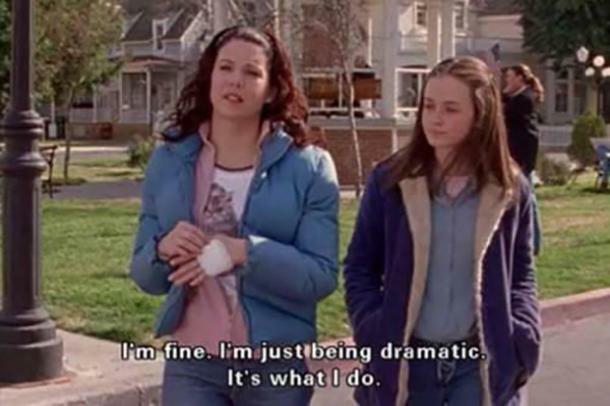 When your mom starts blabbering on. 12. 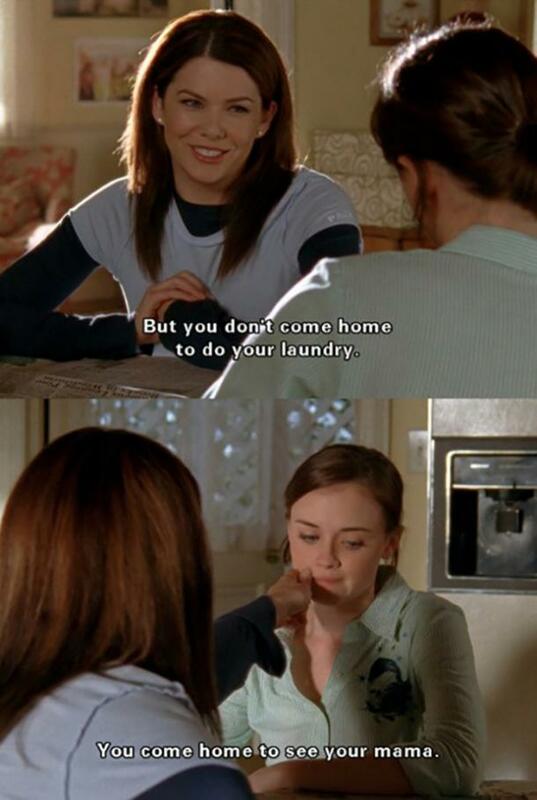 When you make lame excuses to come home from college to see your mom. 13. When you need to let out your feelings. 14. When you're not a morning person. 15. When your mom jokes around with you. 16. When you're in a rush, but there's always room for dessert. 17. 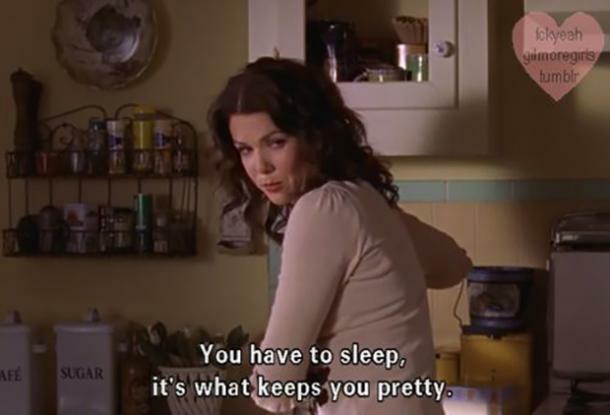 When you need your beauty rest. 18. When you ask a tough question. 19. When your mom is still a kid at heart. 20. When you're so thankful to your mom for raising you to be the woman you are today.